We make it easy for Fall planting and prep. The temps are getting cooler and Fall colors are emerging. Smart plant folks know that now is the perfect time to prepare for the colder weather. 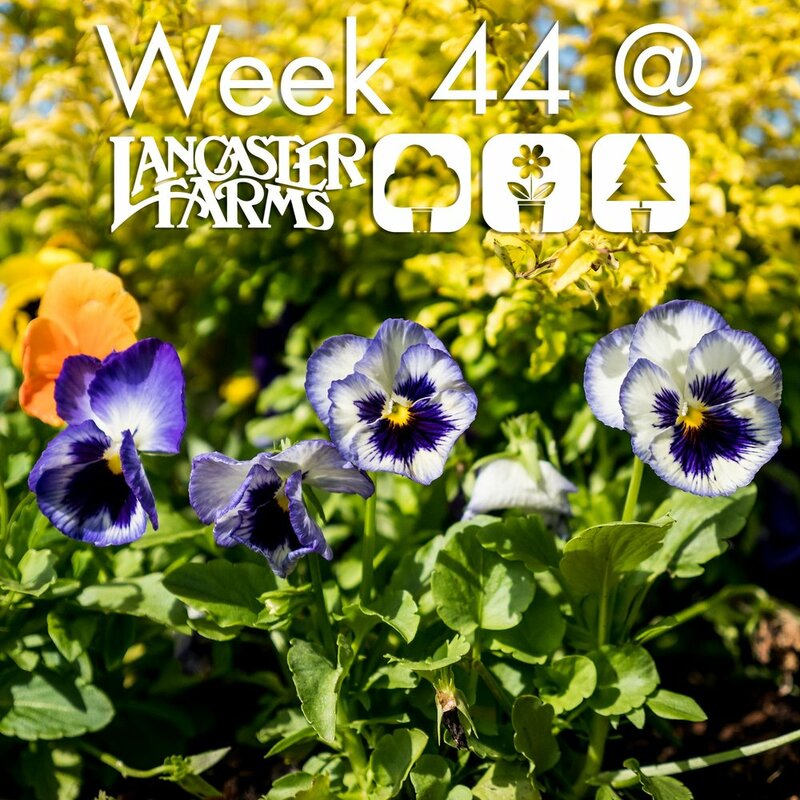 From installing color annuals to planting spring blooming bulbs to prepping those beds with quality mulch, Lancaster Farms provides the service and material you need for a successful Fall season. 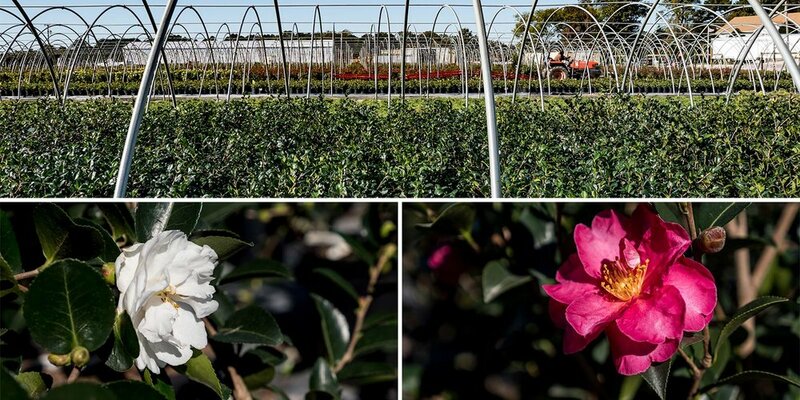 We have several varieties of Camellias bursting with buds and blooms, most of them being hardy to Zone 6A. 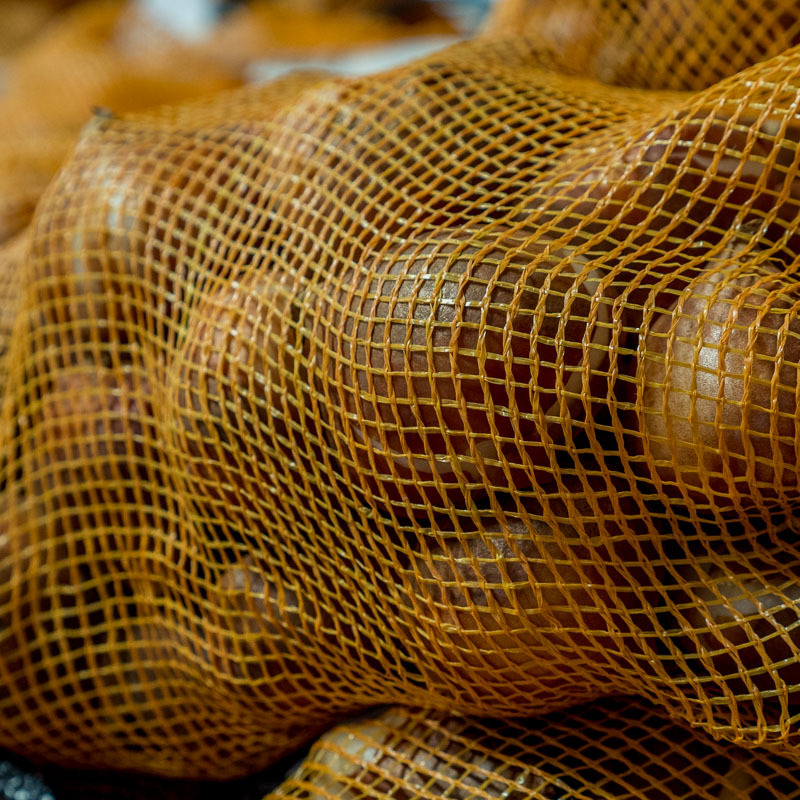 We know it looks like a bag of potatoes, but plant these now for beautiful early Spring blooms. We have Daffodils and Tulips from Netherland Bulb Company. Fall is time for final bed prep. 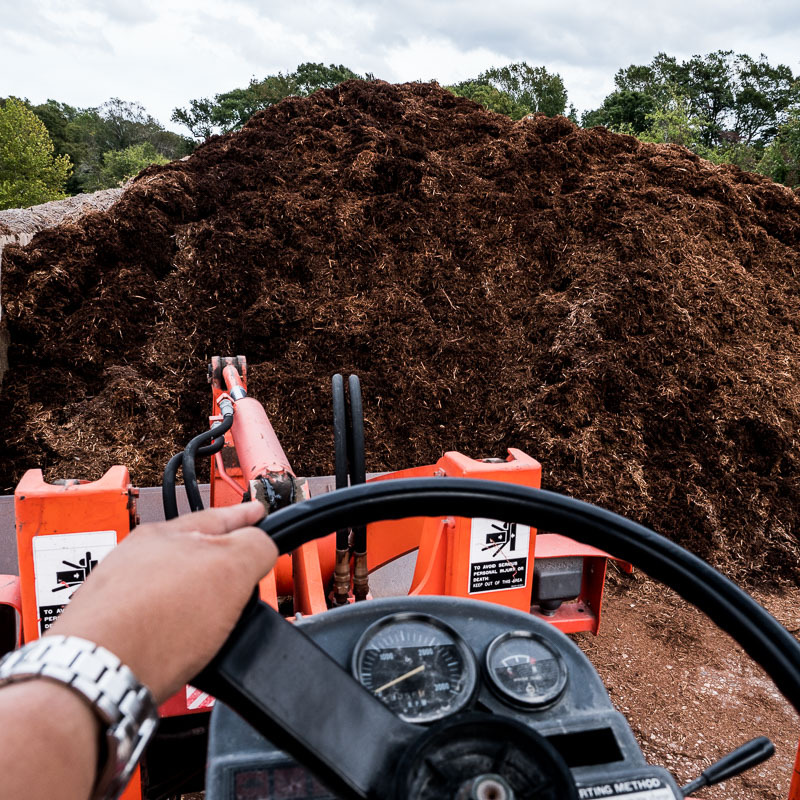 We have plenty of high quality mulch here on the farm. Save a trip or save a truck, get more than just plants with Lancaster Farms.